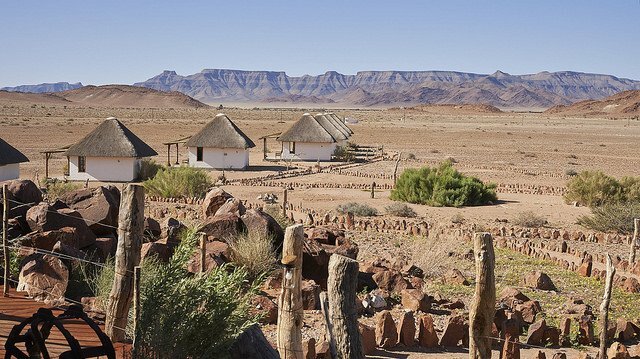 From the magical red dunes of Sossusvlei and wild allure of the Skeleton coast to the desert adapted lions of Damaraland, the ghost towns consumed by sand and the majestic Fish River Canyon, Namibia is incomparable to any other landscape around the world. 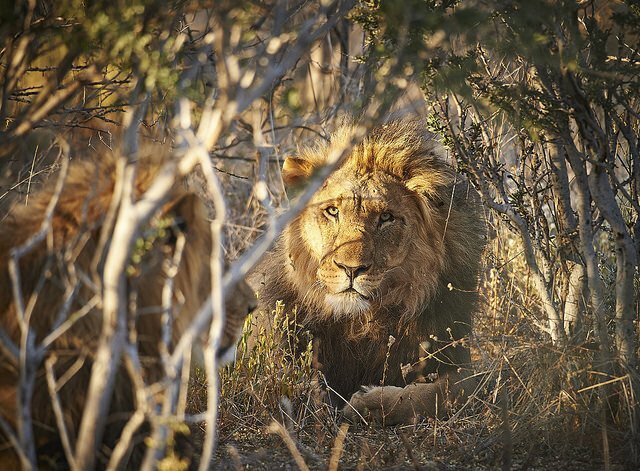 Go game-viewing in the Northern Caprivi Strip and Etosha National Park or spot the feral horses and quiver trees of Namibia’s more remote areas. 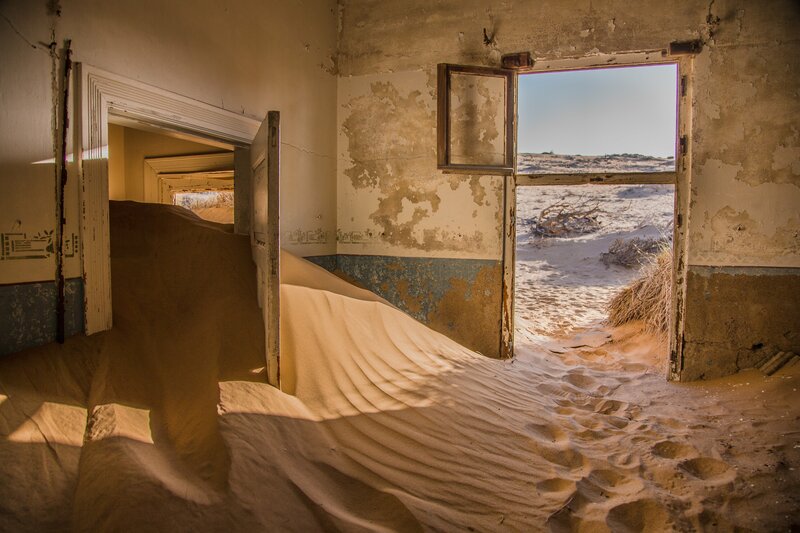 The cities of Windhoek and Swakopmund will offer all the restaurants, bars and amenities you need while visiting this off-roader’s paradise. 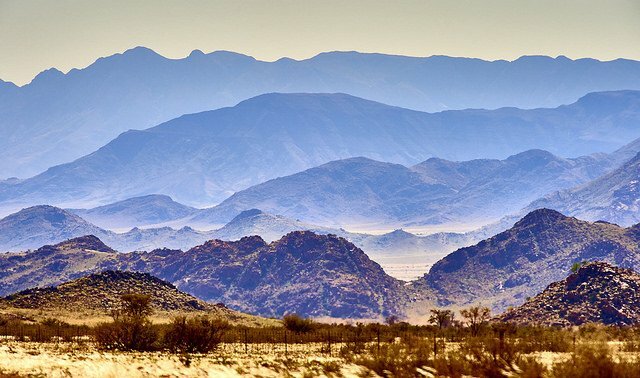 Namibia is a unique land for incentives mainly. 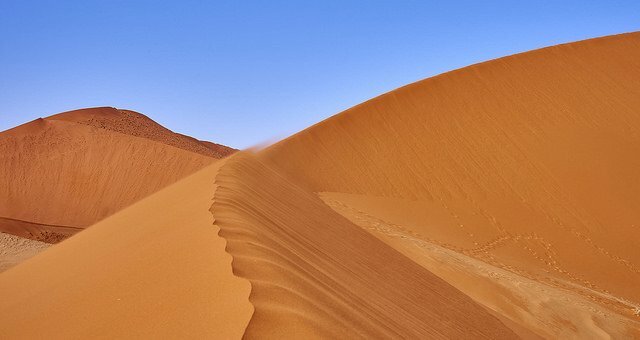 Some of the highest sand dunes and oldes desert in the world. 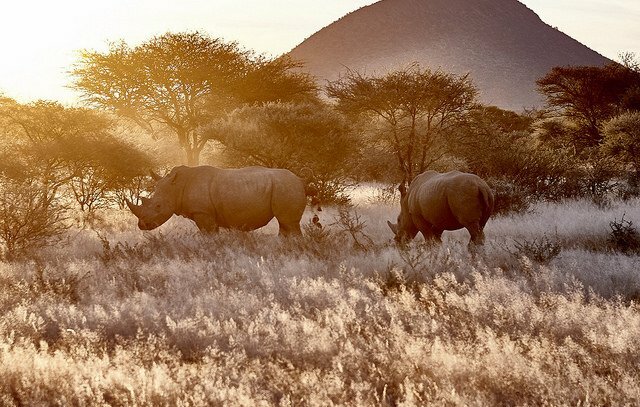 Incredible spots to built temporary and magical tented camps. Boutique destination, ideal for incentive groups up to 80 pax.  Through its Strategic Partner Programme Ovation Global DMC is pleased to work with XO EVENTS, from the XO International group, which has been offering for more than a decade optimised solutions to corporates, delivering creative and effective services for all events in Southern Africa. Therefore, our experts assist our clients, not only on the travel & housing arrangement of their events, but also on the technical and scenographic requirements’ of their program. 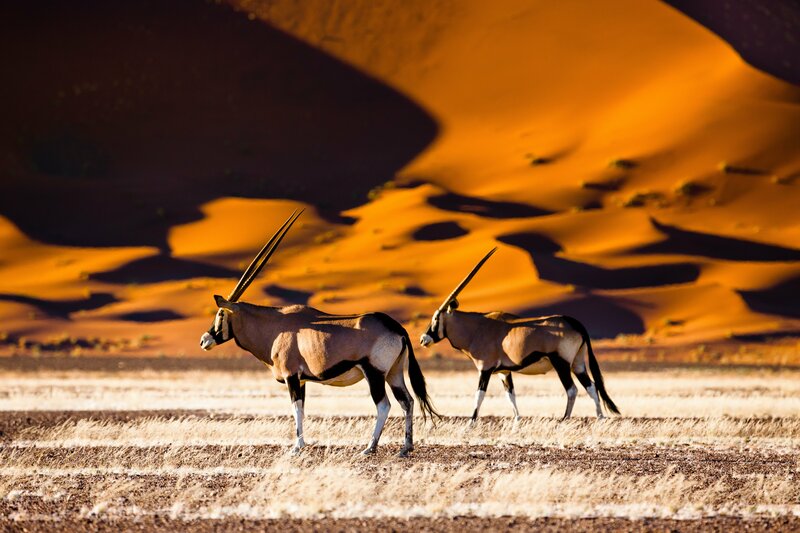 From the great dunes of Namibia to trendy Cape Town, from the unique wildlife of South Africa to the majestic Victoria Falls, our team of experts is here to create bespoke experiences and build lasting memories. 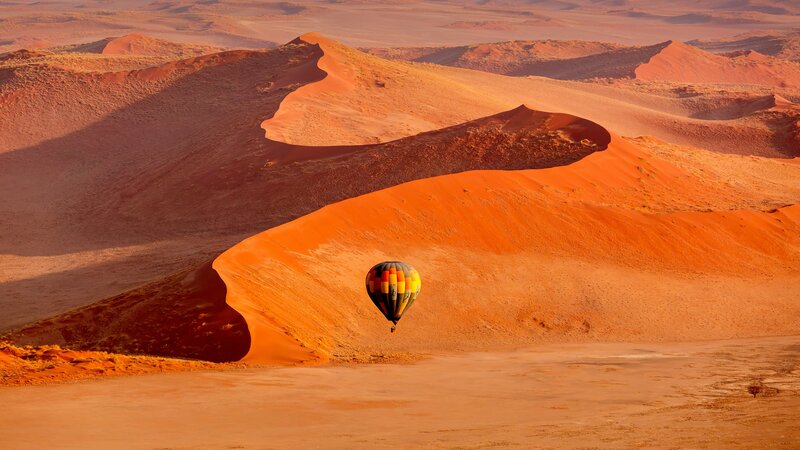 We constantly Explore to Inspire!